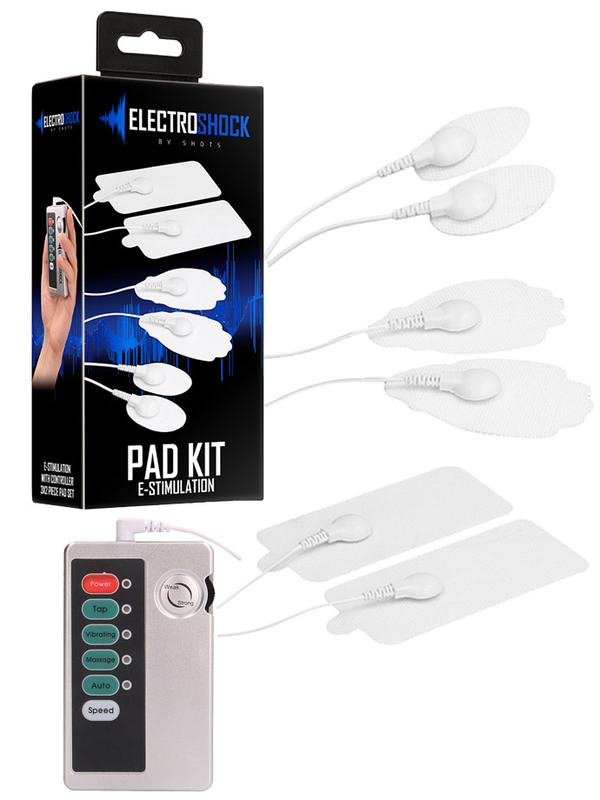 This pad kit by Electroshock contains 6 practical shock-pads that can be operated simultaneously and their controller along with two connecting cables (1 for 4 pads, 1 for 2 pads). The pads come in different shapes: square, oval and fantasy. 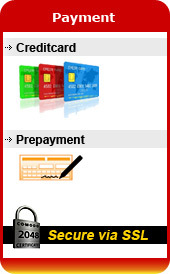 You can attach them anywhere on your body and expect thrilling and electric results! E-stimulation is perfect to know about other ways of stimulating yourself or your partner in a unique way that brands like Mystim and Electroshock recently discovered and made available for all. When used correctly, the electric stimulation is a sure way of experiencing completely new sensations. Connect each chord to the pads at the same time, use the controller to modify the stimulation and get ready for some zapping orgasms! Two AAA batteries for the controller are included.